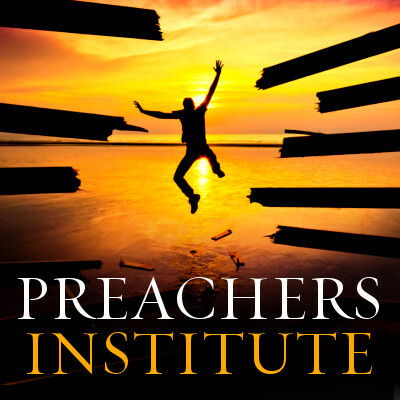 Friends of Preachers Institute, thank you for participating in our online poll regarding a Doctor of Ministry degree in Orthodox Homiletics. During April and May, we asked you, our readers, what you would like to see in an advanced professional degree in Orthodox homiletics. 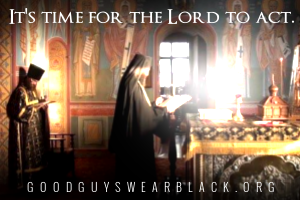 What would you like to see in a Doctoral program in Orthodox Homiletics? All in all, there were 194 respondents. Each could vote for as many selections as they wished. 58 votes A program which offers a variety of venues; street preaching and evangelism, liturgical preaching, writing, posting on social media, blogging, etc. These are telling results, and we appreciate your input. 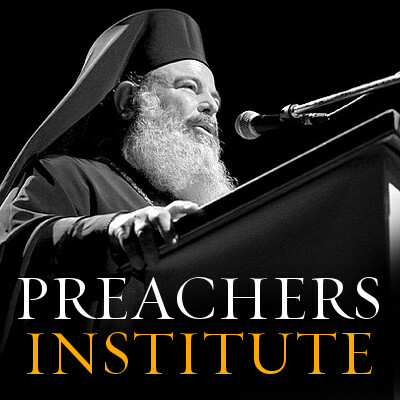 Sadly, not all Orthodox clergy are interested in improving their skill or advancing their education in homiletics, but for those of you who are, the Preachers Institute is preparing to serve your needs, and offer more for you, the preacher in the trenches of parish work, laboring prayerfully to rightly define the word of Truth, and proclaim the Gospel of Christ. Share the post "The Survey Says…"